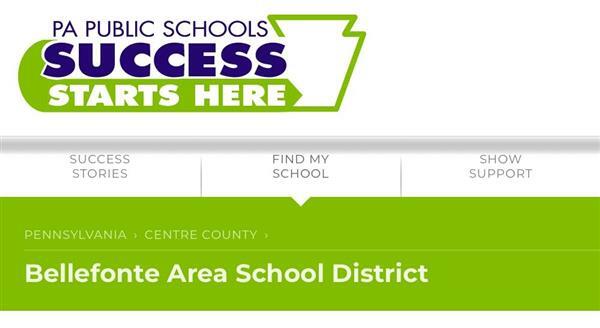 Bellefonte Area School District is regularly featured on a website supported by the Pennsylvania School Board Association, or PSBA. The Success Starts Here campaign is a multiyear statewide effort to promote public schools from around the commonwealth. Bellefonte Area School District had the privilege to partner with LinkedIn to provide our district and community with a blog series that could help in their future work endeavors. 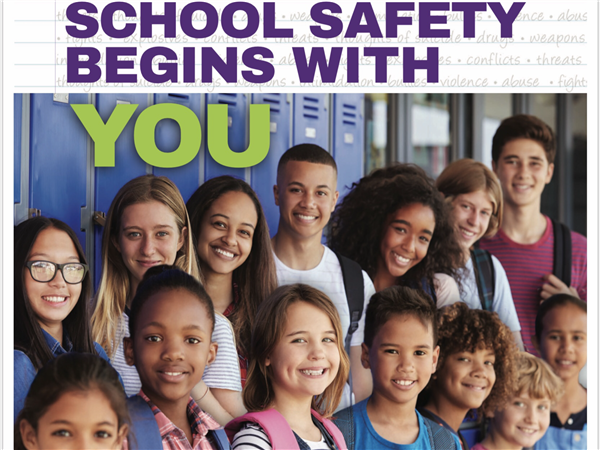 The Bellefonte Area School District has partnered with Safe School Helpline to provide a way for students, staff and community members to help prevent any threat of harm at our schools. Safe School Helpline is a confidential way for anyone to report information about situations that may impact safety at our schools. 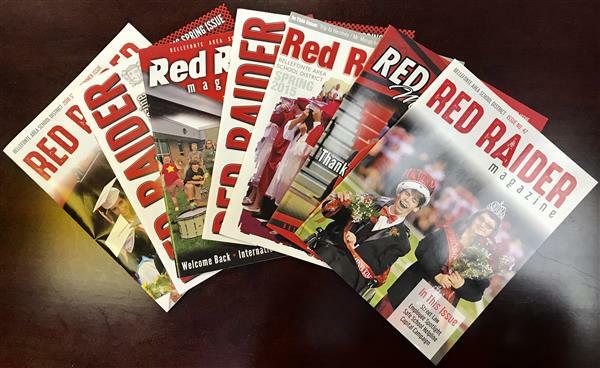 Red Raider magazine is a publication that highlights Bellefonte Area School District. With a circulation of about 10,600, it is distributed to each household within the district, twice a year. It can also be found online. 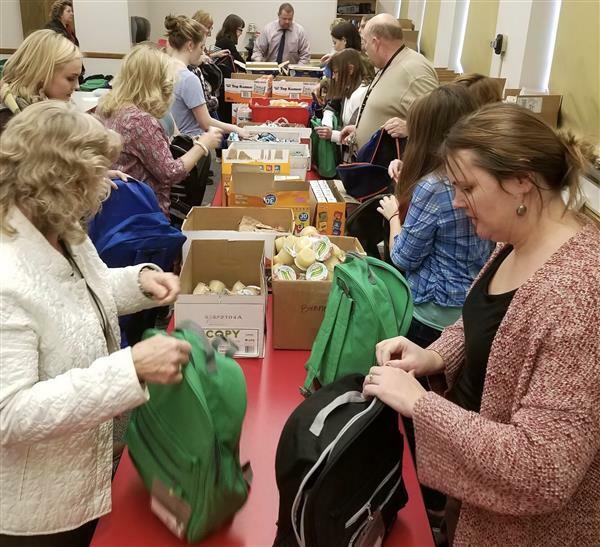 The Backpack Weekend Food Program is back at Bellefonte Area schools, and all students are eligible just by applying for the program. It’s held in partnership with the YMCA of Centre County as part of its anti-hunger initiative. Bellefonte Area School District believes it is their responsibility to provide a safe and nondiscriminatory environment for all students. We also believe it is our responsibility to provide information and resources to broaden the knowledge and deepen the understanding of issues that affect our students and our community. Please click here to view the powerpoint presentation from the June 28th School Board meeting. Click here to view the accompanying video and audio to the powerpoint. You can now donate to the Bellefonte Area School District through the Bellefonte Education Foundation. Please list in the Paypal description where you would like your funds directed to. Bellefonte Area School District is a great place to learn and grow; we are Bellefonte proud! Subscribe to RSS Feed - Welcome! For all boys and girls grades K - 5. Girls Interested in Earning Eagle Scout!!! Join a girls troop in the boys scouts! Play multi-tournament chess at the Bellefonte YMCA every Thurs, 6-8PM. Free and open to the public. Resolution in support of the INFRA Grant for the I-80 and I-99 Interstate Connection. The Bellefonte eLearning Academy (BeLA) provides a form of free public education that students attend from home or from another location outside of a traditional classroom.